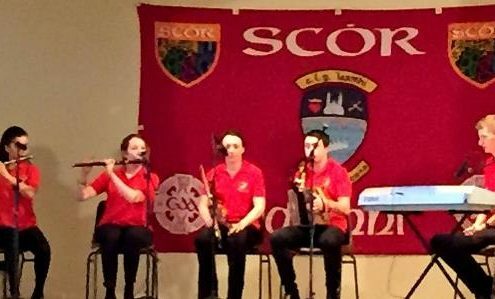 St Marys Rosslare representing Wexford in Scór na nÓg All Ireland Final in Sligo this weekend. 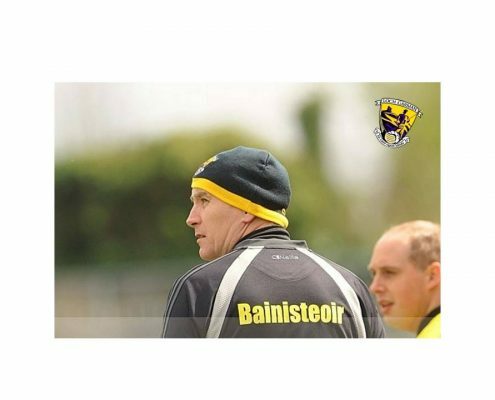 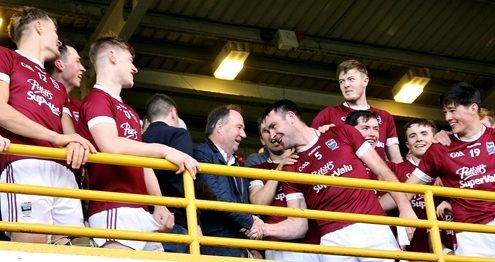 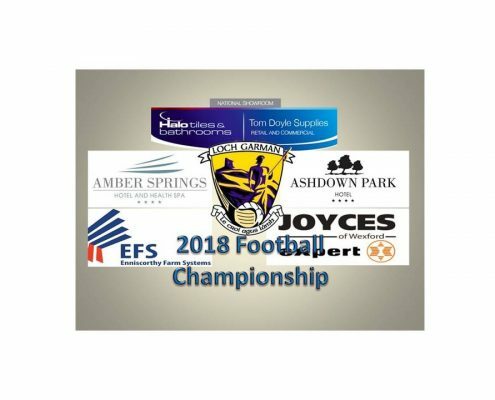 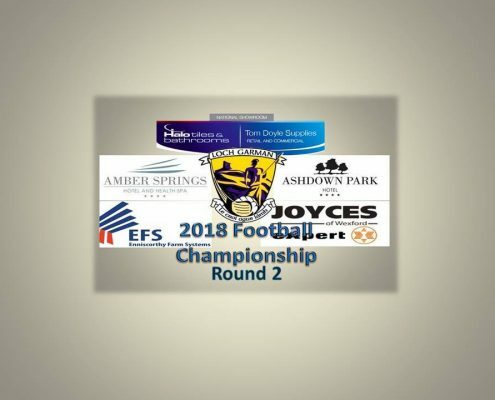 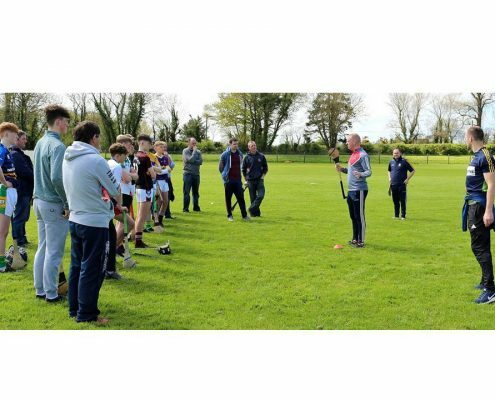 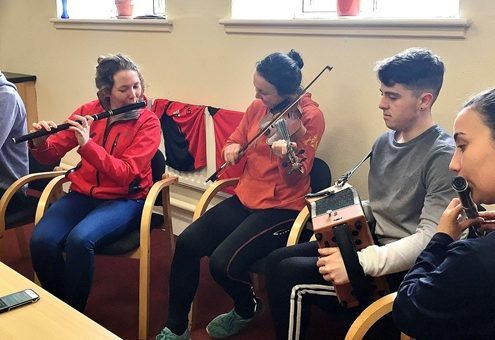 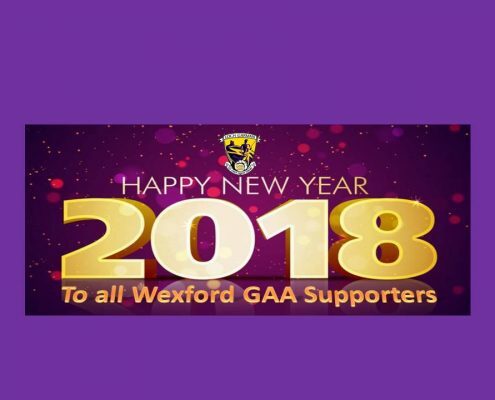 http://www.wexfordgaa.ie/wp-content/uploads/2018/02/St-Marys-Rosslare-in-All-Ireland-Scor-Final-WEB.jpg 396 660 pj.howlin http://www.wexfordgaa.ie/wp-content/uploads/2015/05/Wexford_GAA_withshadow.png pj.howlin2018-02-16 00:45:042018-02-16 00:45:04St Marys Rosslare representing Wexford in Scór na nÓg All Ireland Final in Sligo this weekend. 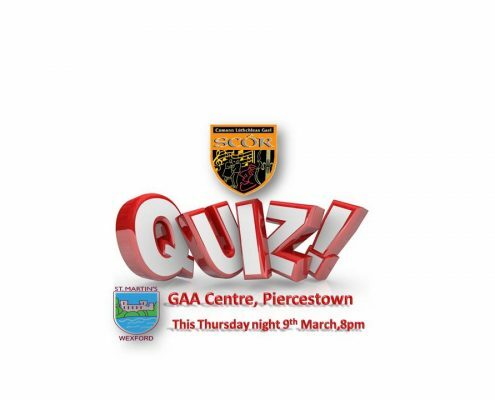 Scór Sinsear Table Quiz County Final, who's the smartest GAA Club in Wexford ??? 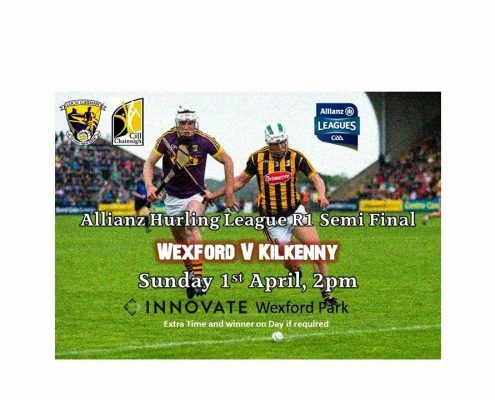 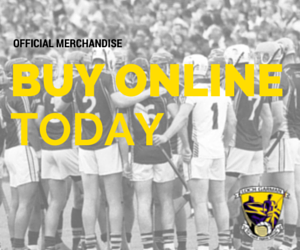 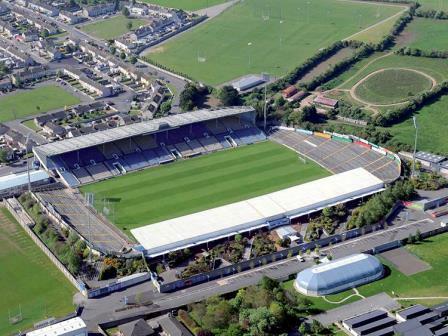 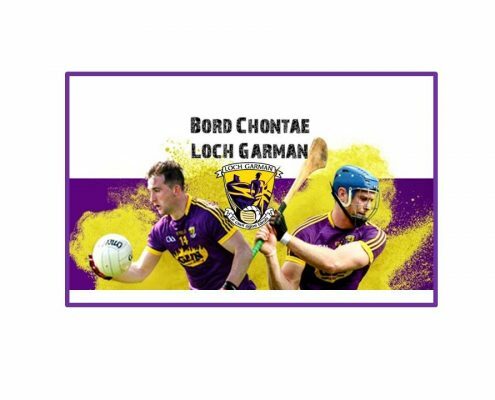 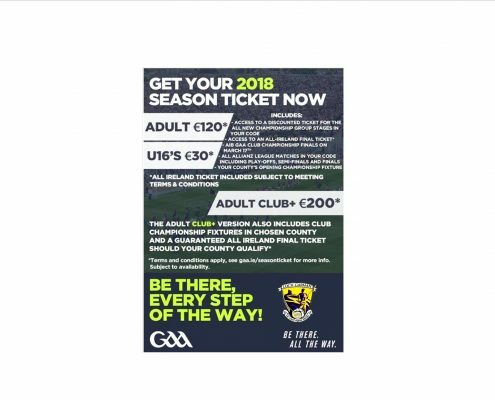 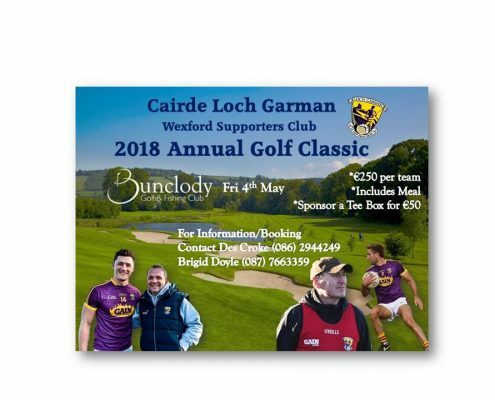 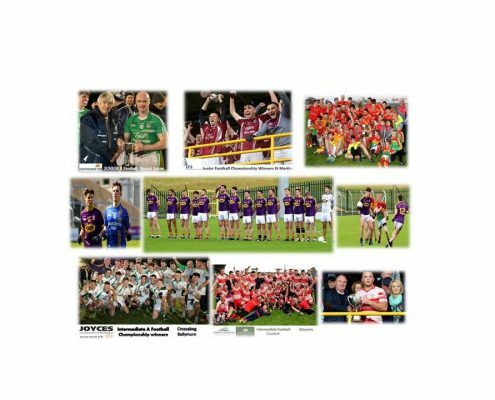 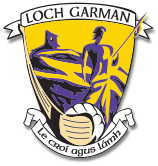 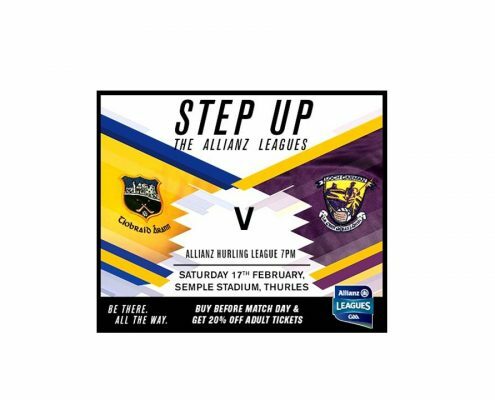 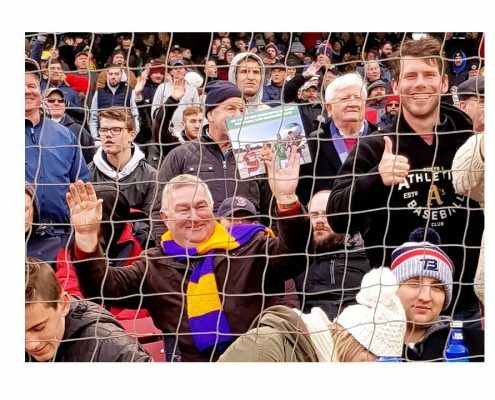 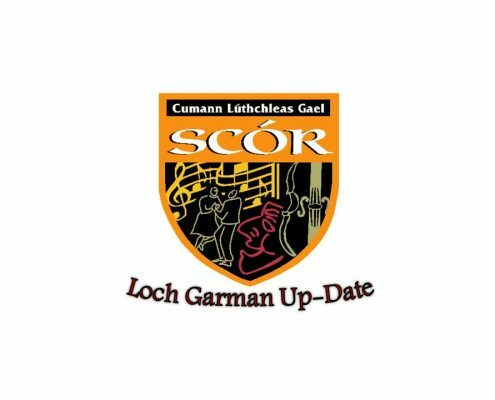 http://www.wexfordgaa.ie/wp-content/uploads/2017/03/Scor-Quiz-ad-WEB.jpg 720 960 pj.howlin http://www.wexfordgaa.ie/wp-content/uploads/2015/05/Wexford_GAA_withshadow.png pj.howlin2017-03-06 23:27:492017-03-06 23:27:49Scór Sinsear Table Quiz County Final, who's the smartest GAA Club in Wexford ??? 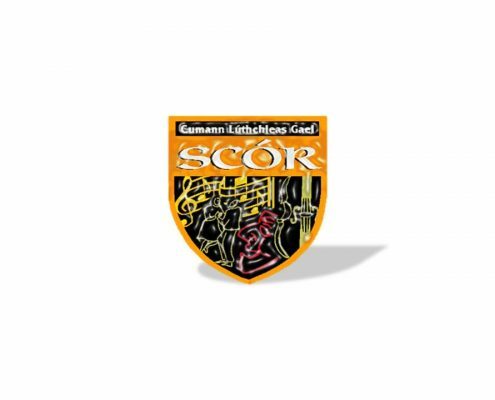 St Mary's Rosslare bright sparks in Scór quiz. 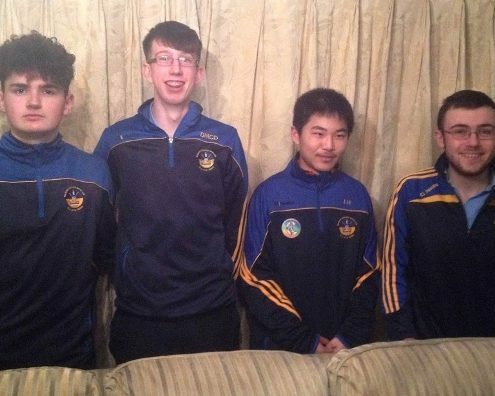 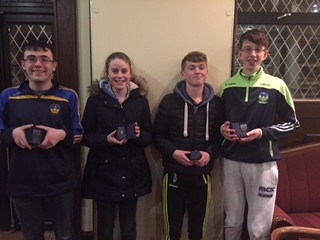 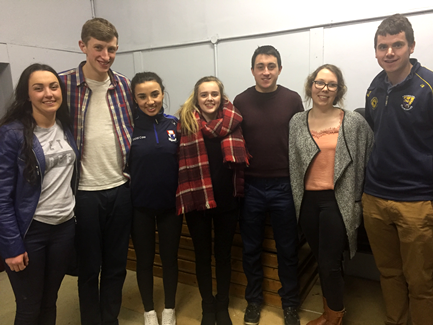 http://www.wexfordgaa.ie/wp-content/uploads/2016/11/St-Marys-Rosslare-Quiz-winners.jpg 240 320 rory.murphy http://www.wexfordgaa.ie/wp-content/uploads/2015/05/Wexford_GAA_withshadow.png rory.murphy2016-11-18 10:40:182016-11-18 10:40:18St Mary's Rosslare bright sparks in Scór quiz.